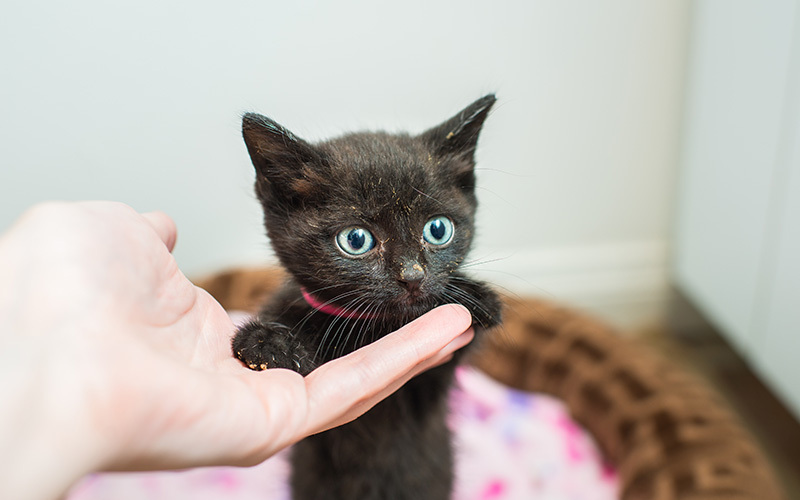 The annual “kitten season”–when entire litters of stray cats start turning up in the streets and, subsequently, in local animal shelters–has barely started, but it’s already overwhelming L.A. Animal Services. Right now, the East Valley Center in Van Nuys finds itself caring for over 80 newborn kittens. 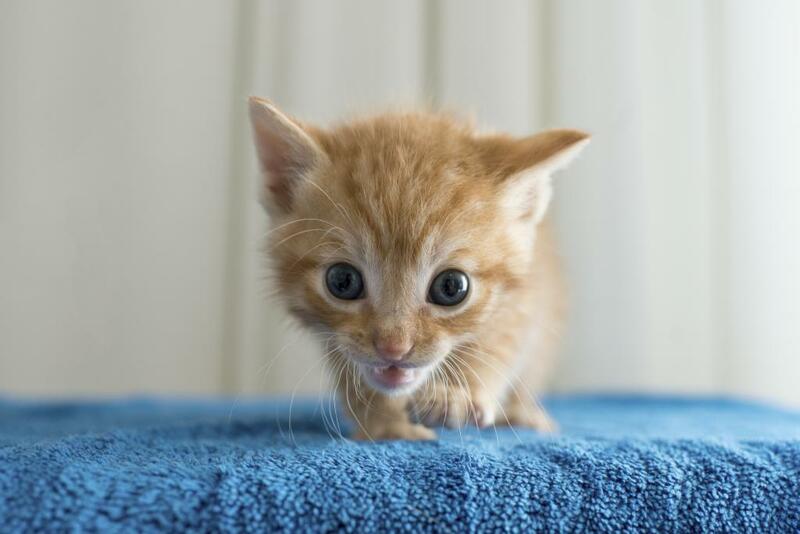 The kittens should be easy enough to adopt eventually, but they can’t go to their forever homes until they’re at least eight weeks old, and that’s best-case scenario. Many of those babies currently need round-the-clock care and monitoring to address health concerns. And that’s just one of the city’s six shelter centers. To attend to the furry flood, the department has put out an urgent call for volunteers to foster the kittens. They’re seeking at least 163 people to come forward to care for these infant felines for a couple of months, until they’re ready to face the world on their own. If you’re not able to commit to fostering a cat, your local shelter would also be happy to take donations of kitten formula, fleece blankets, and other essential items.